It’s back: The 4G is the southernmost un-southern gravel ride and the uttermost unique ride of its kind in South Florida. The route covers the Gator’s share (or should we say Python’s share these days?) of remote areas you can find in the Miami-Dade area, featuring canals and access roads with very little pavement involved. We strongly recommend running nothing more narrow than a 40c tire as some of the paths along the route can be quite demanding. Save the dates and keep an eye on the event page for updates on this years 4G!! I am working hard with a great group of people and businesses to bring more fun, adventure and stuff to the table for 2020. 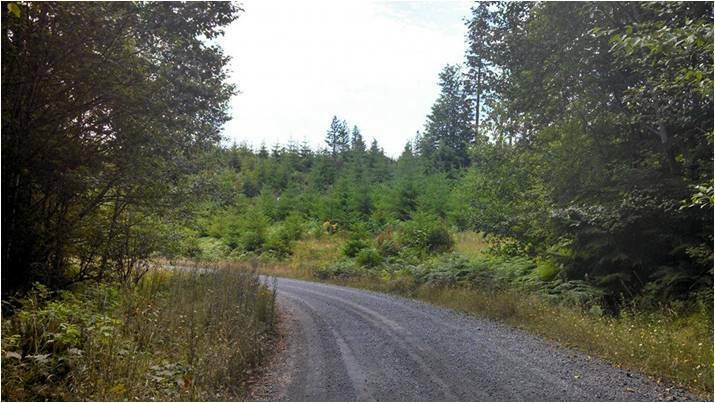 Discuss and share your questions or thoughts about this ride and others on the Riding Gravel Forum. When and where is the Land Run 100 held? 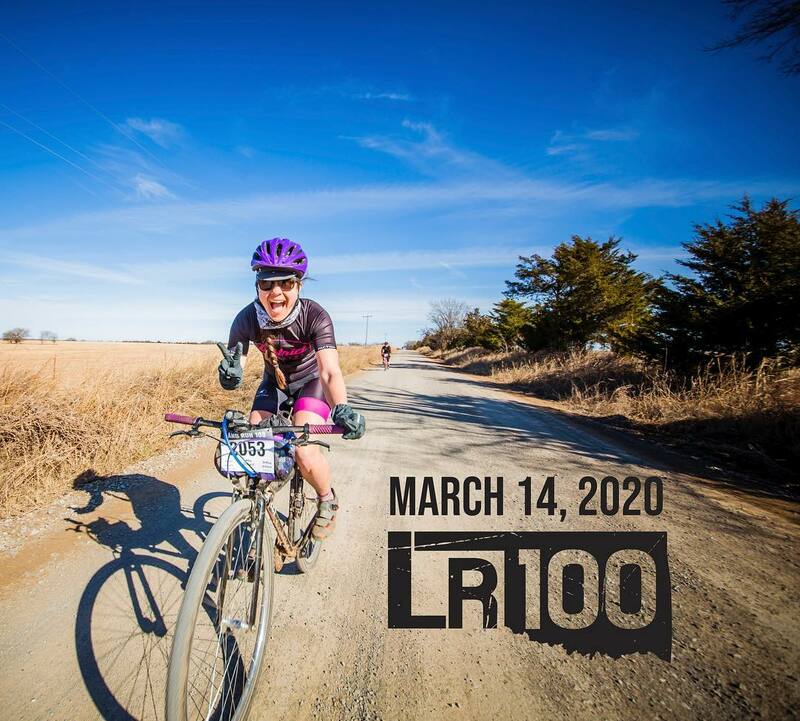 LR100 is held Saturday, March 16, 2019 in Stillwater, OK. 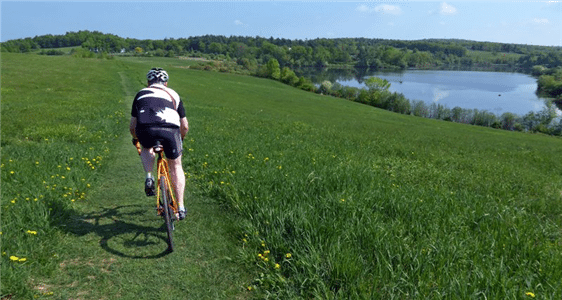 There are lots of “Gravel Grinder” cycling events. What makes Land Run 100 unique? 1/16/2019: Let’s clarify one thing, IRR is most certainly not a “road ride”. Not sure what we mean? Take a few minutes to enjoy this video of IRR 3.0. 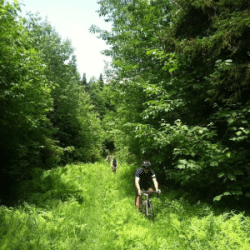 Please consider donating to the VMBA Annual Fund, SHS is ensuring a 100% donation match (up to $1500, we ain’t rich) to continue to support the development and maintenance of current and future trails here in the state of Vermont. We use some of these trails in different years and they’re important enough to us that SHS’s own president serves on the VMBA Board of Directors. Another party will match our donations up to $2500, so let’s get after it. First and foremost, more details will be provided (such as actual distance) next month. Thank you for your commitment and your patience. What’s that: A really hard cycling event over 74-miles or 33-miles of mud, gravel, and some surprises! Why: Because we like it rough, that’s why! 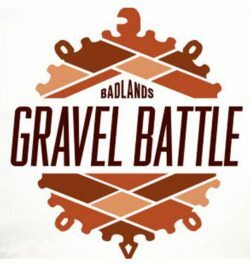 THE BADLANDS GRAVEL BATTLE GRINDS ACROSS 120 MILES AND OVER 8000 FEET OF ELEVATION GAIN ON THE FAST, RUGGED GRAVEL ROADS THAT CROSSHATCH THE BADLANDS OF WESTERN NORTH DAKOTA. If you like riding on Badlands singletrack, you will love grinding Badlands gravel! All of the same gorgeous North Dakota scenery you see on the Maah Daah Hey trail, but with the freedom of wide, open, red scoria gravel roads. Put this gravel grinder on the bucket list! The most unique cycling event in the country, the Canyon Belgian Waffle Ride, is back for its eighth edition of pedaling perversity. 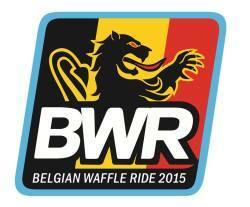 Created as an extremely challenging cycling event in the spirit of the great one-day spring classics of Belgium, the Canyon Belgian Waffle Ride (BWR) will return to North County San Diego on May 5, 2019. There will also be a shorter and only half as painful Belgian Wafer Ride, as well as a NEWLY envisioned Canyon Pure Cycling Expo Festival. On Friday, May 3, a VIP event will be hosted at Canyon Bicycles in Carlsbad, California. 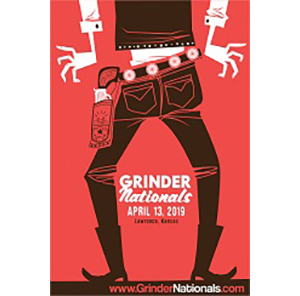 On Saturday and Sunday, May 4-5, all riders and the general public can partake in the festivities at the Lost Abbey in San Marcos. The Rasputitsa Spring Classic Halfway sold-out a year in advance, the Rasputitsa Gravel Race is climbing the charts as on of the premier gravel grinders. 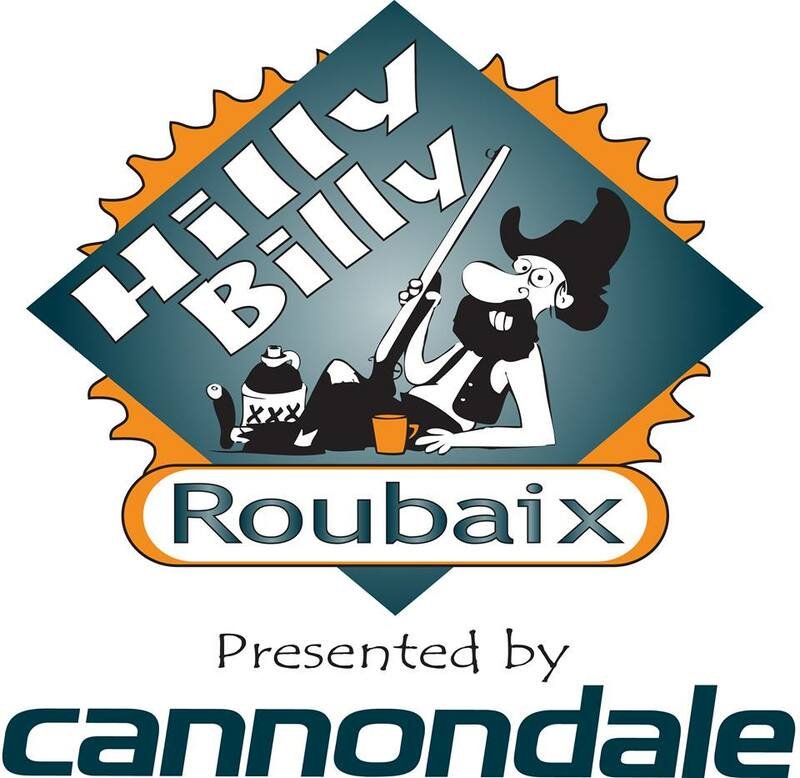 Taking place on April 27, 2019, racers battle the elements of spring gravel roads in Northeast Vermont for 40 miles with 4500 ft of climbing and Class IV unmaintained sections that are often snow-covered. More than anything we care about our racers. We are at the finish line shaking hands. We are constantly seeking their advice and input. We ride with our racers. We are small. In fact, we don’t want to grow over 500 racers per race so we never lose that small town feeling. We are unsanctioned. No license. No prize purse. Have a bike and the will to race and you are a match for our races. We attract road, cyclocross, singlespeed, mountain bike, tandem, and fatbikes. But we are a race. We are timed. We have podiums. And mostly our winners have bragging rights. Discuss and share your questions or thoughts about this event on the The Rasputitsa Spring Classic thread on the Riding Gravel Forum.